For years now you have had many tenants in your roof you would never have met, but they did leave a reminder of their visit. 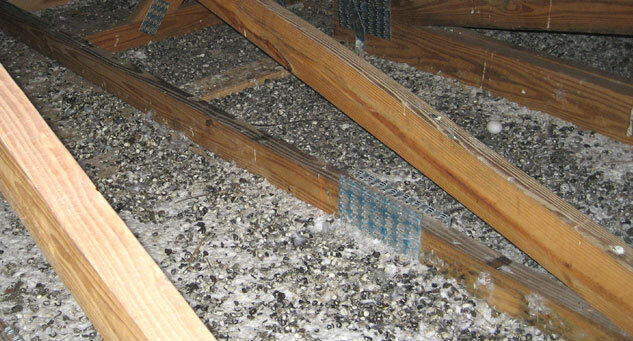 Thats right, there have been birds, rats, mice, insects in your roof. Over the years/months this dries up and turns to dust – that is the dust entering your home and you and your children inhale. We vacuum ceilings and clean roofs. 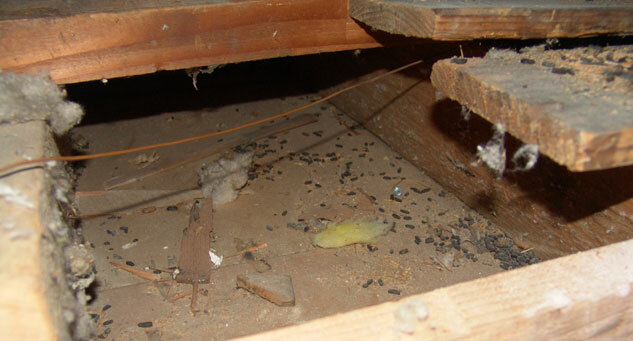 The complete cleaning and vacuuming service will remove all vermin feces, birds’ nests, debris and building waste materials (excluding existing insulation or discontinued geysers) with industrial cleaning equipment. All materials removed from the loft are taken away and dumped by us at the Chloorkop Dump. The entire roof cleaning process would take approximately 4 – 6 hours to complete (depending on roof pitch and conditions in the loft). Please note that the cleaning process described above is undertaken purely for hygiene purposes.